Are you a Pinterest-ing person? Right now, one of the hottest, most talked about and expansive social networks is Pinterest. I actually stumbled upon it last year and spent a couple of months just watching how it really worked before jumping in. 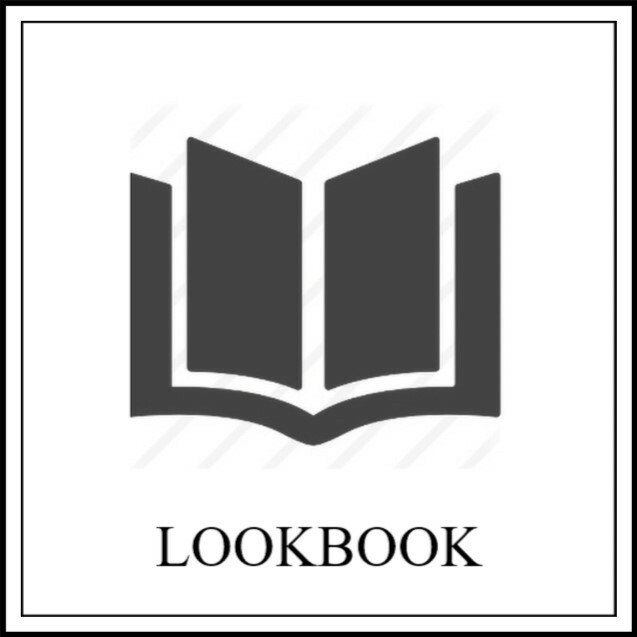 Once you procure an invitation-only membership, the cyber bookmarking begins. 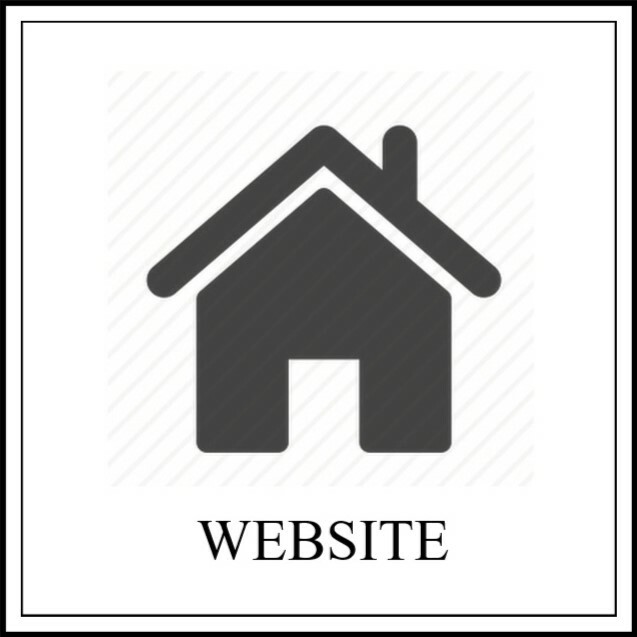 The site asks users to install a bookmark in their browsers making it easy to "pin" practically anything on the web (excluding flash sites). 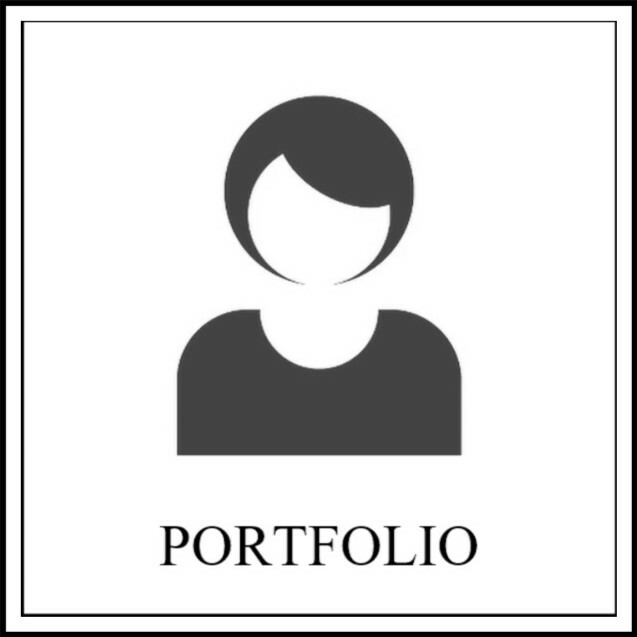 Browse other members picture pins to "like", comment and "repin" onto "boards" of your own, created to reflect personal tastes, style and interests. These visually dazzling bulletin boards acquire followers, who can either follow all "boards" of a member or just a few. It's up to you, but etiquette advises that you follow your followers and vice versa. 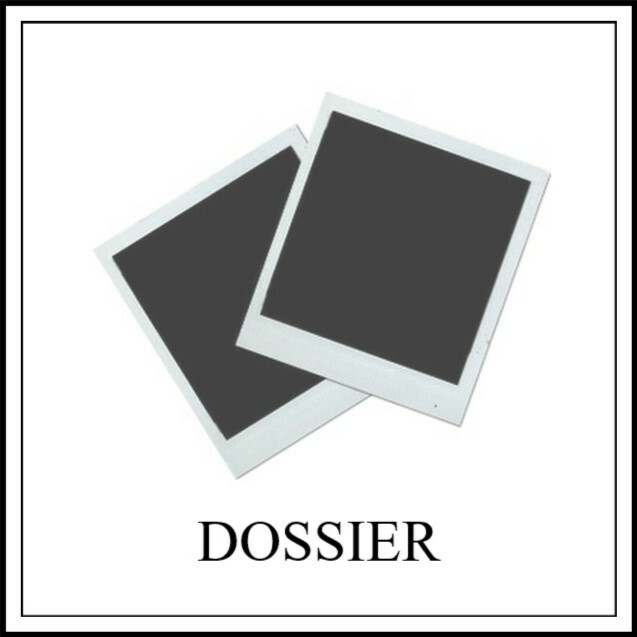 The boards you create of curated images assemble an online library of sorts, categorized in whatever creative classifications you might come up with. The key lies in the "pins" retaining their original online source, whether it be a blog, website, online seller or photo host. All are encouraged to get creative with their "boards", making it interesting and enticing - an escape from your typical cyber experience. 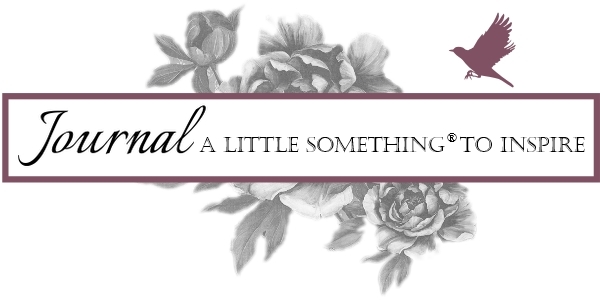 I have sorted my Pinterest boards in accordance with a little something... to envisage or to fancy, for example. 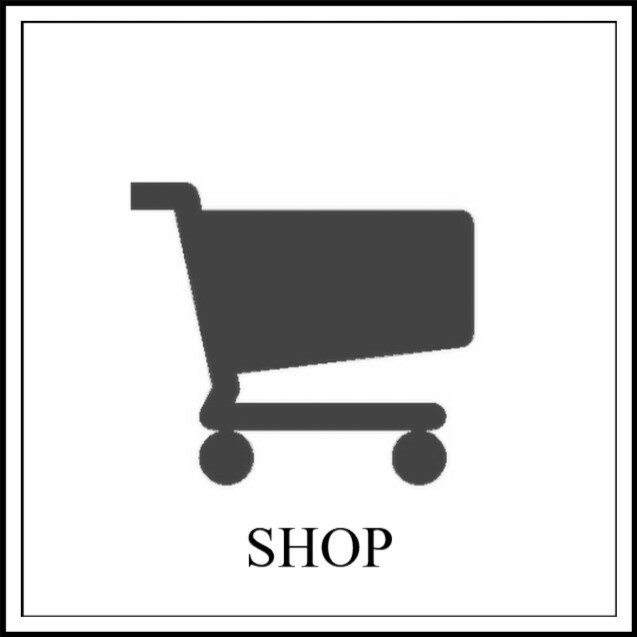 You don't have to be a member to check out the boards or the site... just some time to browse. 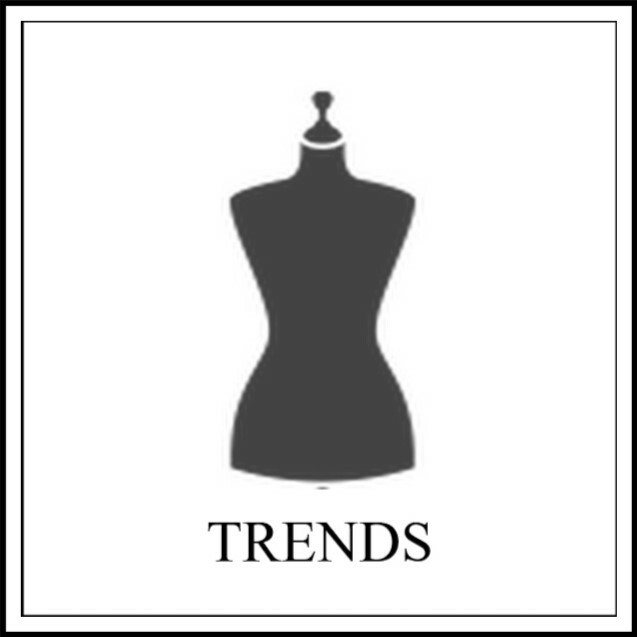 The following is a list of my Pinterest boards so far: Adorn; Wear; Express; Give; Cherish; Cultivate; Enjoy; Fancy; Influence; Inspire; Inspirit; Illustrate; Savor; Envisage; Emulate; Celebrate; Contemplate; Decorate. Waking up early to the song of birds outside in February is a small delight here. Enjoying a pretty mild winter with such an out-of-season sound is a welcoming revelation... Spring is just around the corner. With all of these 50 plus degree days, I would say it has already arrived! So when the New Jersey Flower and Garden Show comes to Edison, we pack the camera, fill the tank and head down the turnpike to immerse ourselves in spring's creative splendor. This year the theme was Movie Classics. Gone With the Wind, The Wizard of Oz, and Caddy Shack were among the big screen films interpreted by the sponsored landscape artists and their companies. From paper machè rock walls to cotton snow landscapes dotted with live crocuses, these guys had to get real creative, real fast, setting stone pavers, creating ponds and "planting" trees to transform the concrete warehouse into an outdoor setting. Beside all the grand displays to walk through, color and texture packed a punch in smaller assortments on tabletop. Lots to see! Some of our favorite displays were included in the Garden Club of New Jersey segment, where children's floral art and interpretation was featured. From Harry Potter magic wands to Breakfast at Tiffany's jewelry, all the juried entries displayed clever uses of plant materials in a parade of whimsy and originality. Headdresses echoing The African Queen inspired looks included vegetable components, beans, flowers, fruit and feathers. 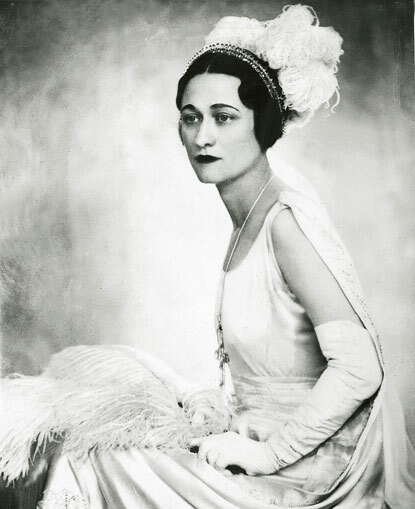 Elusive and controversial, while famously vivacious and stylish, Wallis Simpson has been another royal consort to gain the limelight. From her biography by Anne Sebba, That Woman: A Life of Wallis Simpson, Duchess of Windsor to the movie W.E., directed and co-written by Madonna, this American socialite, twice divorced, managed to scandalize all of Britain when Edward abdicated the throne in 1936 to marry her, "the woman I love". Rumors and censored reports circled about her at the time, as one can imagine, and while many Britons share the queen mother's animosity toward "that woman", Americans tend to see her more sympathetically, focusing on the romance of their famous love affair. Wallis' striking sense of style continues to invoke interest in designers and society alike even after her death in 1986. Up for auction at Sotheby's last year, her jewelry alone sold for $13 million. A personal Louis Vuitton vanity case fetched over $77,000 and one of her chiffon nightgowns in scarlet red was sold for more than $10,000. So what is it about this royally shunned woman, showered in controversy, that has grabbed artistic attention? 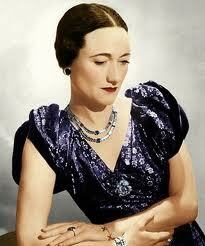 Wallis Simpson simply embodied personal style. This is how she became such a chic style icon. Always polished and immaculate even when casual or intimate, photos taken of the Duchess and her attire depict images of a timeless elegance and attention to detail. She often exhibited a bold wit and sense of fun while maintaining meticulous style. 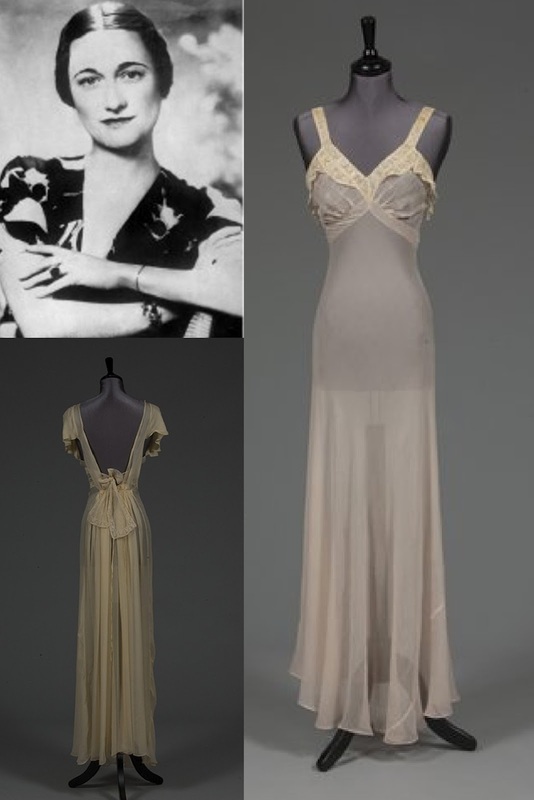 Evidence of her fun fused with fashion could be seen as a bride-to-be in this famous frock below. Renown artist Salvador Dali teamed up with fashion designer Elsa Schiaparelli for a creation which became known simply as "The Lobster Dress". 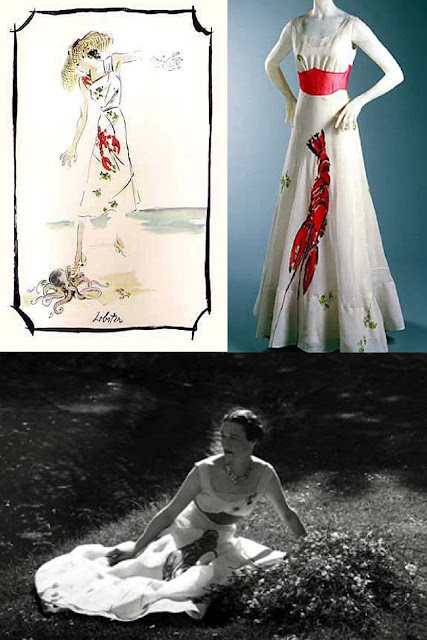 Dali's bold red lobster was the focal on one of Sciaparelli's white silk evening gowns, elegantly modeled by Wallis and captured by Cecil Beaton in 1937. It was a brilliant facade generated by these star crossed lovers. 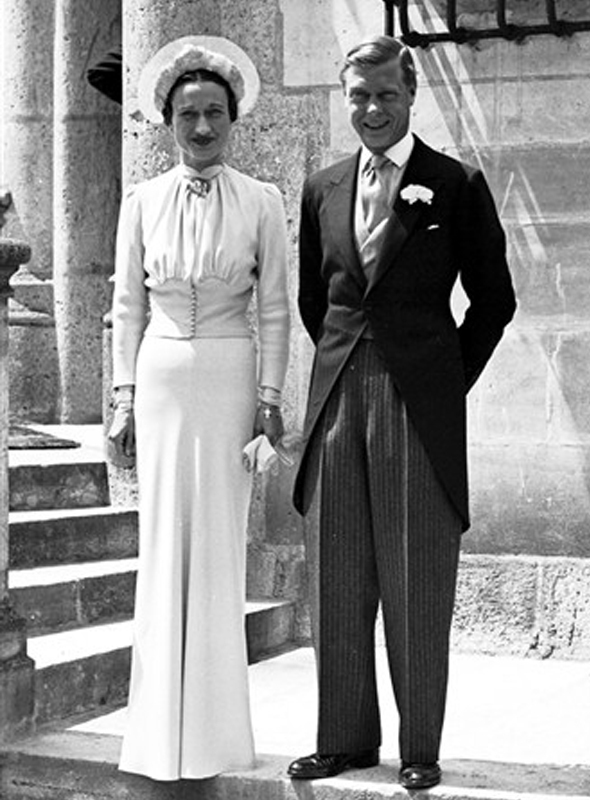 Torn between his duty to Britain and passion for Wallis, Edward's decision to wed her resulted in a rebellious choice to lead a life of itinerant luxury as Duke and Duchess of Windsor. National Ice Cream for Breakfast Day! Celebrated on the first Saturday of February, all the diets instituted in January can have a reprieve this morning to satisfy that sweet tooth! Created by a family in upstate New York to liven up the humdrum winter days, it took off as a delightful holiday shared by children and parents. Even after the kids grew up and went to college, the tradition lived on, shared with their roommates, extending to multiple families and friends over the years. Brenna: NO WAY!! We so have to do that tomorrow!! At 10 pm last night, we made fresh vanilla ice cream, real easy, only fifteen minutes, and stashed it in the freezer. This morning, I got up early and made the crepes. On any typical weekend, I make crepes for Sunday morning breakfast, but to enjoy this decadent holiday with the proper fare, the schedule shifted accommodating our sweet start. Let me share these very easy recipes with you to enjoy this delightful indulgence anytime... Heck, if ya missed it this morning, why not for dinner? Combine all ingredients in a bowl, whisking until well blended. Pour into your ice cream maker. We have a Donvier ice cream maker and hand churn the mixture for about 15 minutes, no salt or ice needed. Pop into the freezer when done. That's it! Sift flour and sugar together in bowl. Whisk in 1 cup skim milk (or water) until smooth. Break in the 4 eggs and whisk until well blended. Add the second cup of milk, vanilla and melted butter. Whisk again until smooth and place in the fridge to rest the batter for about 10 minutes. Coat a 9"skillet with no-stick cooking spray and place over medium heat. Take the batter from the fridge and use half a ladle full per crepe, pouring the batter into the center of the skillet, swirling around until the pan is coated with a thin layer. Once the edges brown just a bit, flip over to slightly brown the other side and violà! This recipe yields about 20 crepes. This morning was definitely a sweet start to the weekend... Bon appetite!